Normally we don’t cover games here at McAkins Online like so games dedicated sites, but sometimes something comes along that is worthy of mention. One of them is this blast from the past. Those of you that saw the birth of Windows 95 with us will surely remember this game, now someone has port it over to the Windows Store. The App dropped in the Store today, and already it has garnered 4-Stars at 37 Ratings. Awesome! Lets hope MS will not take them to court. Enjoy the best classic pinball game on Windows 8! 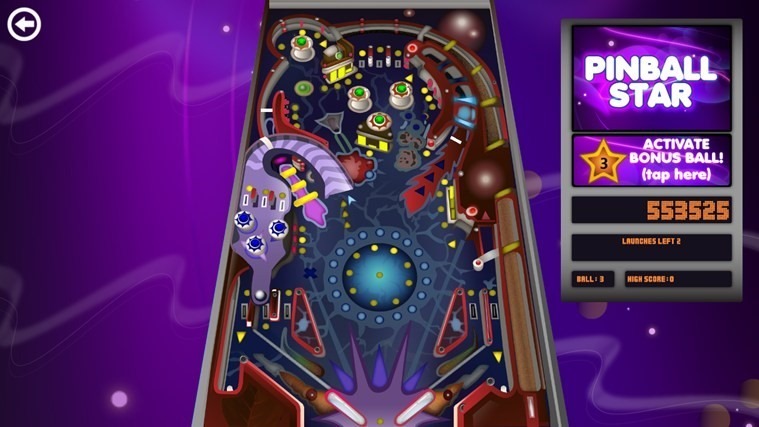 Remember the good old days of pinball on your computer? Now you can re-live the experience on your new Windows 8 devices. Engage your hyperdrive, and blast into this classic game. 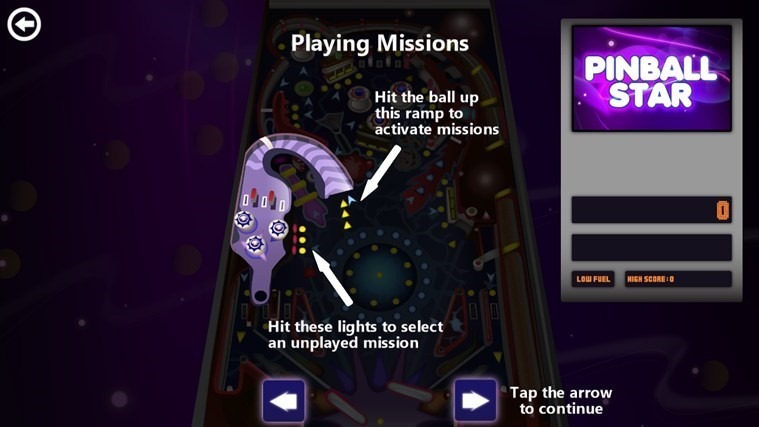 Play Pinball Star for Windows 8 today! Curious now about the app? You can download it via the source link below. It costs you Nothing.